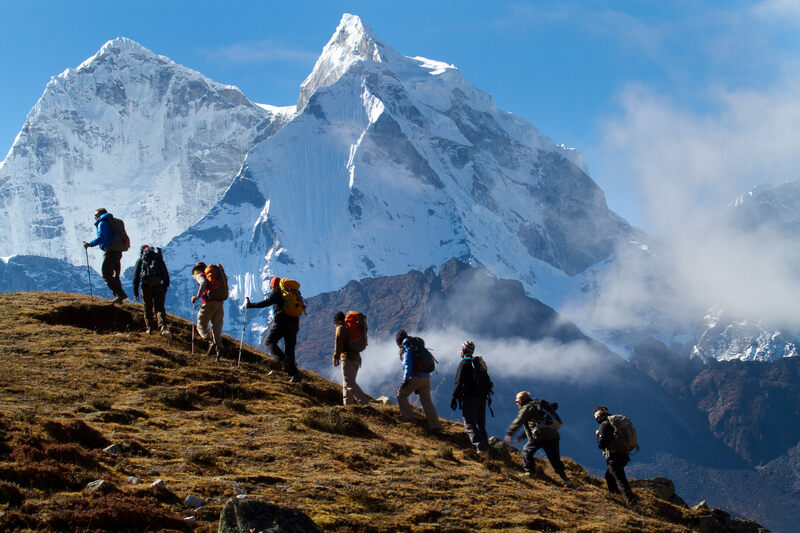 If you want to do something a little different, then taking on a trek for charity could be exactly what you are looking for. Whether you choose a route close to home or far away, there are a wealth of organised treks or routes you can take on yourself to raise money for your chosen charity. The obvious choices include Mount Kilimanjaro, Great Wall of China, and similar far away and well-trodden paths, many of which have organised treks you can sign up to through charities. But don’t forget that we are also blessed in the UK with a whole multitude of tough routes to trek and climb that are much more accessible, and affordable, and every bit as deserving of sponsorship! You could scale the Three Peaks, trek from Lands End to John O Groats, take on the Pennine way or summit every peak in Scotland. You could trek from coast to coast, up the coast, across the moors or through the Peak District. We have many treks listed here for you to take your pick from, so it couldn't be easier to find a route. Then all you have to do is get a group of people together to take on the challenge and start collecting your sponsorship. Oh, and do the trek of course!